Performance-Based Budgeting (PBB), also known as Outcome Budgeting, develops budgets based on the relationship between funding and expected results. 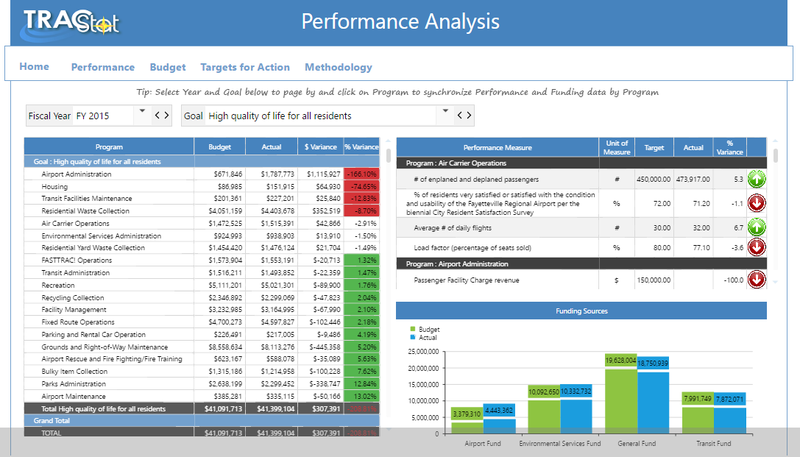 Performance-based Budgeting links the funding of public sector programs to the benefits they provide, using key performance information to efficiently and effectively monitor progress and make appropriate adjustments. 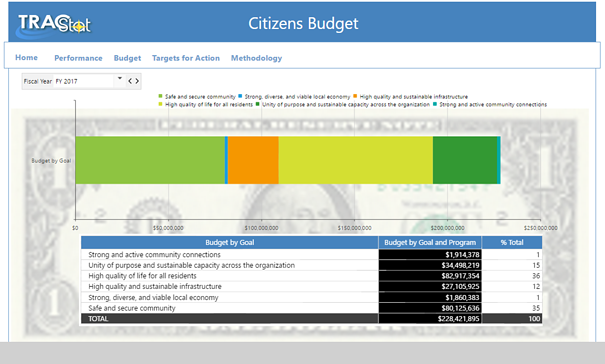 PBB allocates resources to achieve specific objectives based on program goals and, and by measuring results, provides increased visibility into how government policies translate into spending. There is no single model that works for every organization. To be effective, Performance-based Budgeting is tailored to your needs, incorporating your unique processes with industry-specific best practices and the core tenets of PBB. Neubrain’s Performance-based Budgeting solution not only automates and streamlines traditional budgeting processes, it also unifies cost-based budgeting with performance goals. Your organization can immediately leverage the solution’s best practice frameworks or you can tailor the features to readily accommodate your requirements. Presentation tools - to provide both internal and external stakeholders with integrated, interactive reports and dashboards. Our Performance-based Budgeting solution offers key benefits to every member of your organization, from analysts to decision makers and stakeholders. The solution allows your team members to connect budget decisions to strategic outcomes, improving visibility and auditability, and ultimately, fostering collaboration.